Typical these are 6 around 1 or 18 around 1. 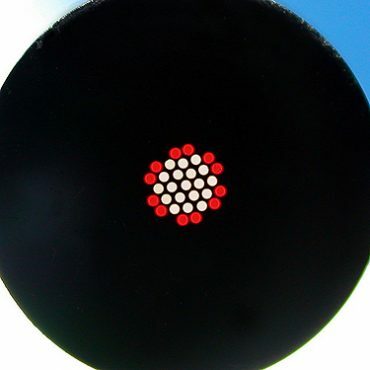 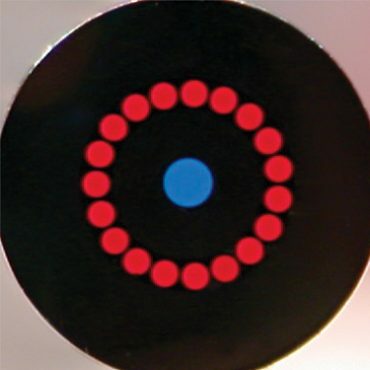 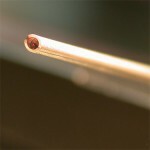 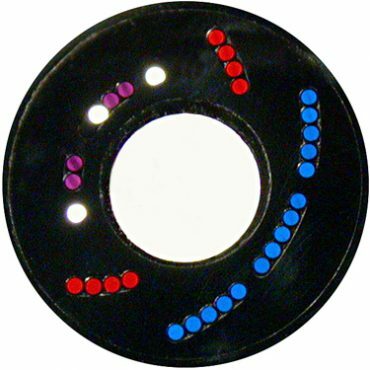 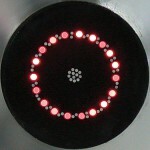 The central (either collection or illumination) fiber can be separated from the other fibers by additional tubing to avoid back scattering and crosstalk. The probe face can be windowed. Temperature ratings of up to 250 C continuous, 350 C intermittent. 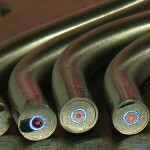 Pressure rating of up to 260 psi (20 bar). 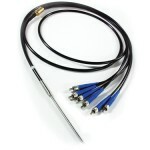 We can also provide probes with non-standard spacings and custom designs.